Michael (Rong Le) Chen, pianist. Graduated from the Queen Elizabeth Music University of Hiroshima, Japan. He had performed and lectured in many cities of Italy, Japan, China and Canada. His students have won awards for multiple times in open competitions and received distinctions in RCM examinations. 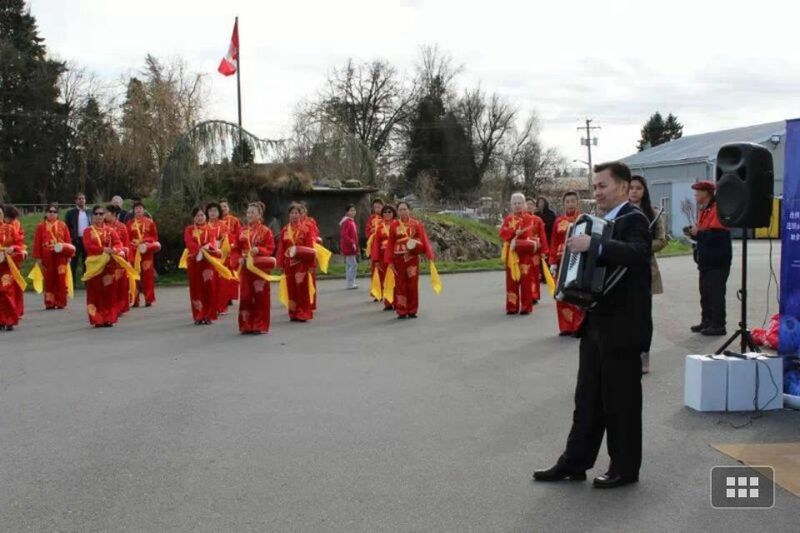 He is now a registered instructor of the Canadian RCM music examinations and is also the member of the British Columbia Registered Music Teacher’s Association and the Association of Chinese Canadian Music Teachers.